With one on one time with a skilled professional to design a system specifically for your facility. We will take the time to sit down with you and review your current work flows as well as new work flows you have been thinking about. Implement and/or integrate new solutions as well as assisting in leveraging your current systems if possible and/or desired. Electrocom will assist in bringing in all interested parties to assure a seamless integration. Our collaborative project planning ensures that implementation meets your goals and needs. Using a multi-step approach, our team will: facilitate a needs assessment, prepare and conduct administration and key staff training, support initial Go-Live. As a committed partner, we support the evolution of your communication needs and safety initiatives with the help of our account executives, professional trainers, certified IT technicians, and on-going system maintenance services and support. 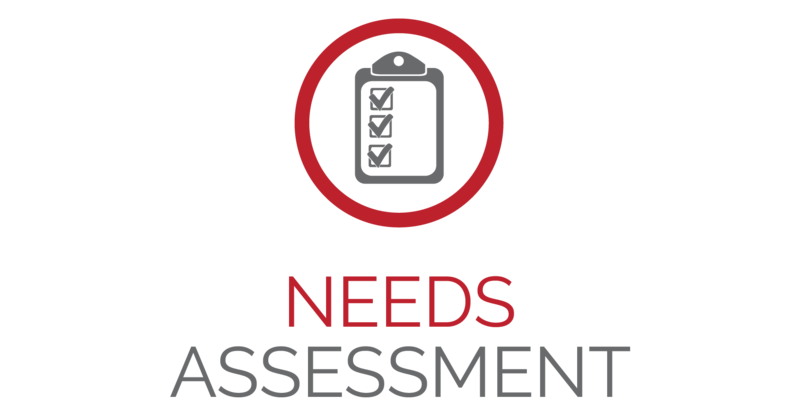 A Needs Assessment: is an integral part of the process when providing a system solution. The goal of the Needs Assessment is to determine exactly how the customer will utilize the system. 2.Custom documents to fit your specific needs. 3.Training at your convenience to end users, as well as providing more detailed training for “Super Users” (IT personal, office managers, etc.). 4.When appropriate, Go-Live support that includes an Electrocom representative who is present for the first initial use of the system. Electrocom maintains its own in-house 365/24/7 service department for all systems we provide. We have full-time licensed and trained service technicians with fully equipped vehicles. 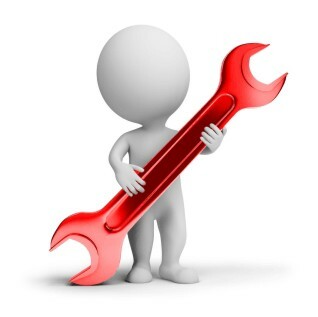 All service technicians have attended service and design seminars on our systems, all service technicians have access to current software, parts, as well as literature of all system manufacturers we install. Our onsite “emergency” service time (for major system failures in hospitals) is guaranteed to be less than four hours.